Behance is an online platform for creative professionals. 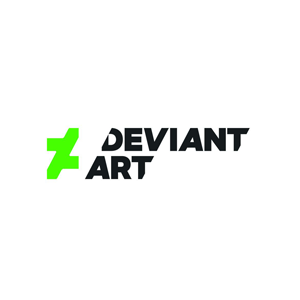 It allows creators to showcase their work through online portfolios, connecting with online galleries and social and professional networks, and allows companies to find talent around the world. Relevant fields include illustration, copywriting, film, programming, toy design, visual effects, and many more. LinkedIn, ADC, The Creators Project, and many other sites utilize Behance’s services. The platform was acquired by Adobe in 2012.